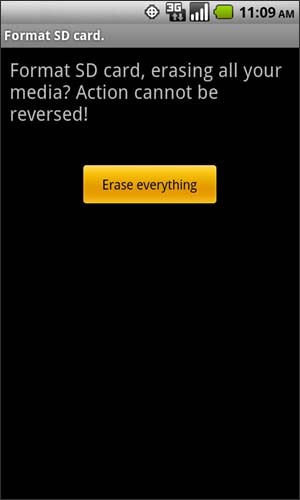 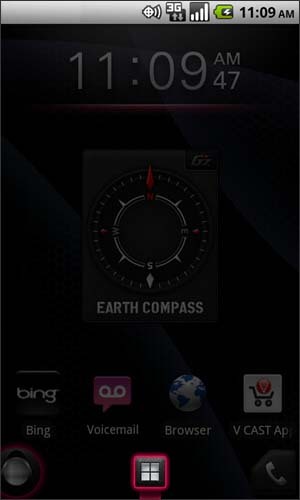 Ensure the device is not connected to a PC via the USB cable. 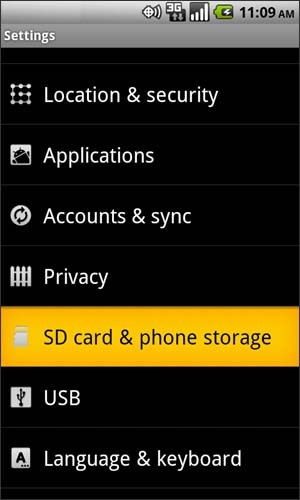 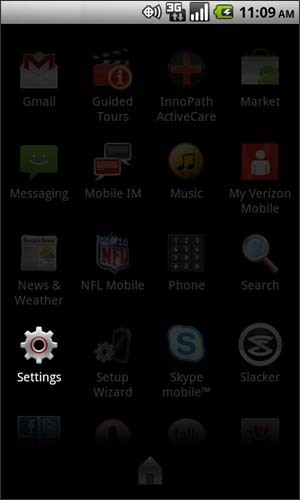 Select SD / Memory Card & phone storage. 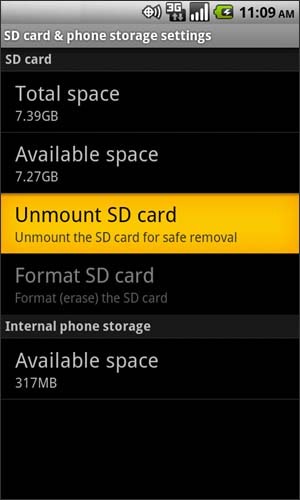 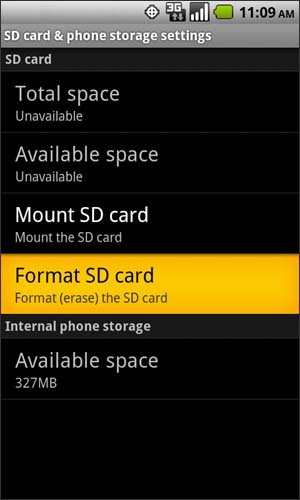 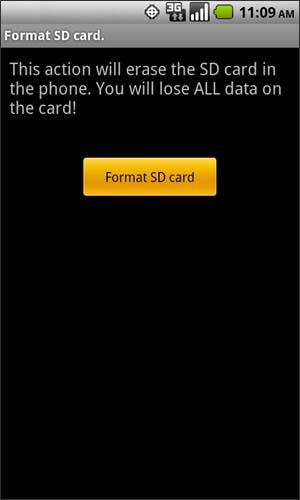 Select Unmount SD / Memory Card. 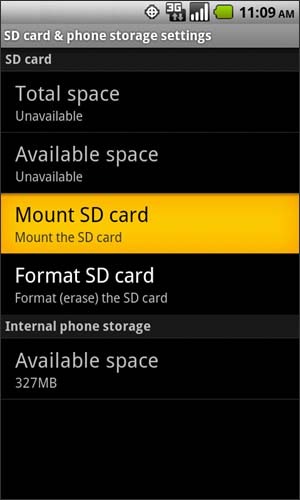 If necessary, select Mount SD / Memory Card.